Got a question? Need to connect with other families like yours? Rest assured, you aren't alone! 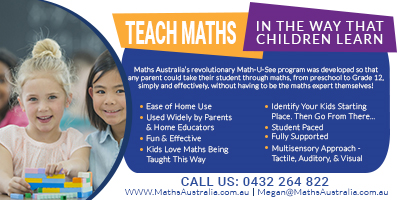 Tens of thousands of Australian children are learning from home. Help and advice from experienced home educators is at hand through one the many online support groups available. 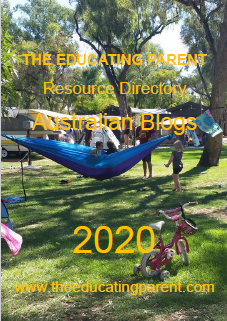 This Australian group is for people interested in home education (homeschooling and unschooling). 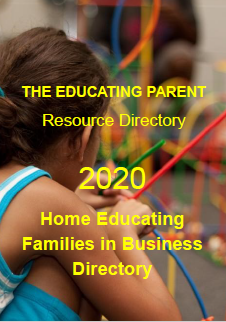 It is primarily a group for asking questions about home education and have them answered by experienced homeschooling and unschooling parents. Formerly Beverley's Homeschool Australia Yahoo group, this group has a huge collection of archived posts ranging across many subjects. Most people seem to prefer Facebook groups now so the group is largely inactive, however Beverley is still available to answer questions asked in the group. 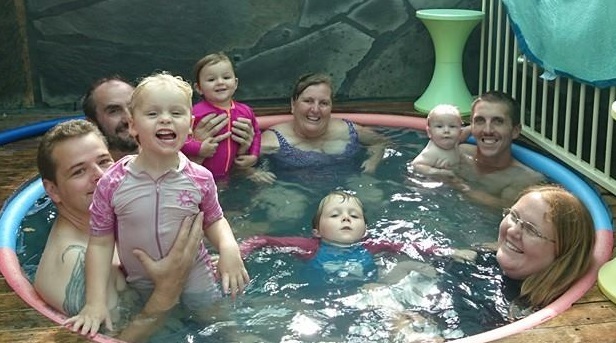 Beverley began this group many years ago as a safe place to explore and share learning and living while unschooling. Unschooling is essentially different from homeschooling - it challenges us to think of education without walls, lessons, teachers, time-tables, subjects, curricula, etc. This group celebrates self-directed education. To contact Beverley please ask to join one of her support groups listed above. 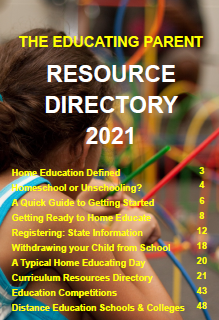 Also, be sure to download our FREE Resource Directory to find nearby groups in your town, region or state. Way back in 1988, after only a couple of years of home educating, Beverley started her very first support group, probably the first home educating support group in South Australia. With help from a friend she began the SA Home Based Learning Newsletter which has been in continuous production and still provides support and connection to hundreds of home educating families in that state. There are many advantages to belonging to a homeschooling support group. The most obvious is the opportunity for children to benefit from contact with other children and to help them cope with being different. Because no matter how we look at it home educated children are different from school children, and can feel this keenly. Children need contact with other children to grow and develop socially. I am not talking specifically here about socialisation but about learning social skills, learning how to communicate and express themselves confidently and assertively. This is first learned in the home but as children grow they need others to practice on and to refine their skills to wider social settings. Homeschooling support groups offer the kind of environment to allow this to happen safely in. Another important advantage of a support group is the confidence it brings to the homeschooling parent. Groups allow the opportunity to share experiences, ideas and resources. Often parents are the ones who feel most different from their peers, shut off from many of the usual avenues of support available in the community, especially if there are specific health or learning problems in the family. Just hanging out with like minded others and realising that we all share the same trials, tribulations, joyful and insightful moments with our children help us to feel more 'normal'. 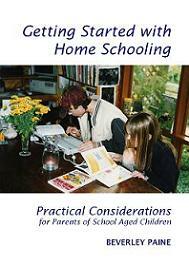 Continue to read about the advantages to belonging to a home educating support group, as well as other ideas about growing your own homeschooling or unschooling social network or community hub. Starting and belonging to a group helps to grow the home education movement. Activism doesn't have to be loud campaigns seeking solutions to immediate problems; a softer form of activism exists in which ongoing education, mentoring, coaching and training, writing and journalism and facilitation of discussions work continuously to effect change. I take heart when I read that over 400 home educating events and activities were organised by HEA members one year, everyone a sure and steady statement that home education works and is a viable alternative to school based education. Getting together and sharing our experiences is the simplest but probably most powerful form of home education activism. Homeschool co-operatives (co-ops) are becoming more popular in Australia. It's easy to start a learning club. Two or more families get together to study and learn a particular curriculum subject. It can be anything: learning another language, geography, biology, nature study, even boat building! How many families become involved usually depend on the ages and number of the children. This type of group can form spontaneously form in a group of friends whose children have similar educational needs or interests. They work best when the children in the group really want to be there, rather than simply tagging along to keep mum or dad happy. Groups can operate for a short specified period, depending on the learning tasks involved, or run for months or years. It's rare that new members will join a highly structured group that is following a sequential course. However, because most groups cater to mixed age range and developmental stages, they are fairly flexible. Some clubs may limit numbers and participants to suit the purpose of the club; for example, a teens' literature appreciation club, or preschool age homeschool playgroup. 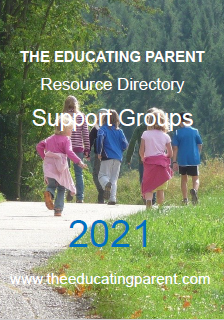 List your group in The Educating Parents Resource Directory. 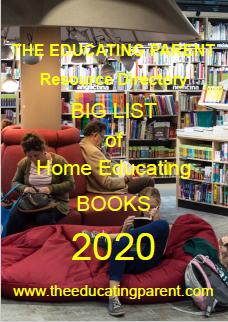 Published annually this free downloadable e-book includes information about getting started with home education, support groups, competitions, the BIG book list, Aussie blogs, as well as a directory of businesses owned and run by home educating families. Interested in starting your own support group? Grab a copy of Beverley's comprehensive and practical guide Building a Homeschool Community, How to Start a Group. A comprehensive step-by-step guide which considers factors such as why start a group, how to manage and promote them, resolve conflicts, as well as list suggestions for different types of groups and activities. Tap into Beverley Paine's three decades of active involvement in the Australian home education community. Since 1988 she has edited and produced newsletters, magazines, promotional leaflets, books and booklets, as well as organising local groups and networks, homeschooling and unschooling camps and expos. In addition to presenting workshops and seminars Beverley has been a keynote speaker at Australian conferences. She admins for several online support groups, including The Educating Parents Homeschooling and Unschooling.